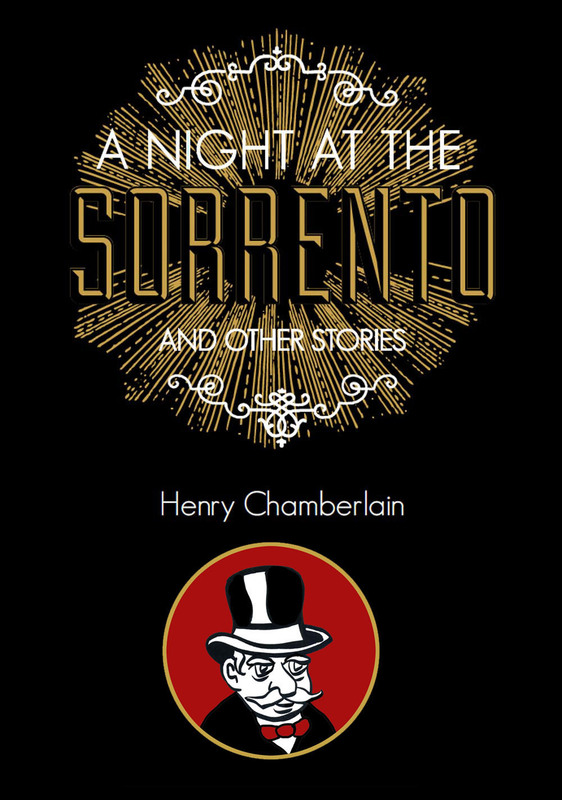 “The Chair” is a great example of the offbeat horror you can find at Alterna Comics. 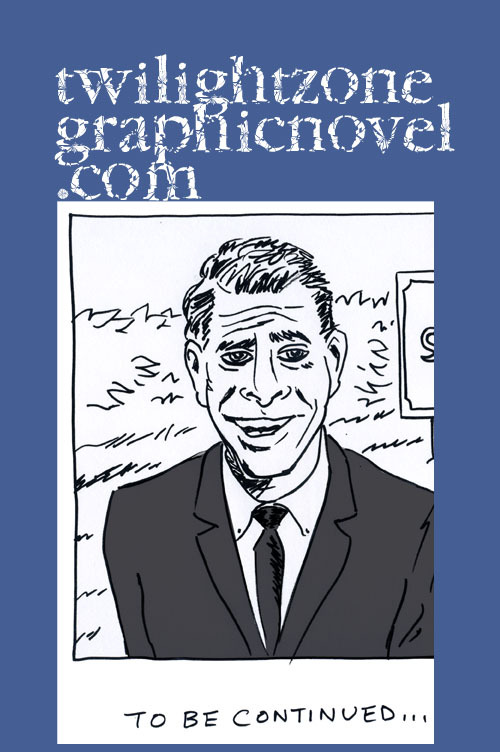 You can read my review of the graphic novel here. Both the book and the movie project have a rabid following. A lot of people want to see this movie become a reality but we’re not there yet. Check out the Kickstarter campagin in support of this movie project right here. The campaign ends on Saturday, June 28, 2014. 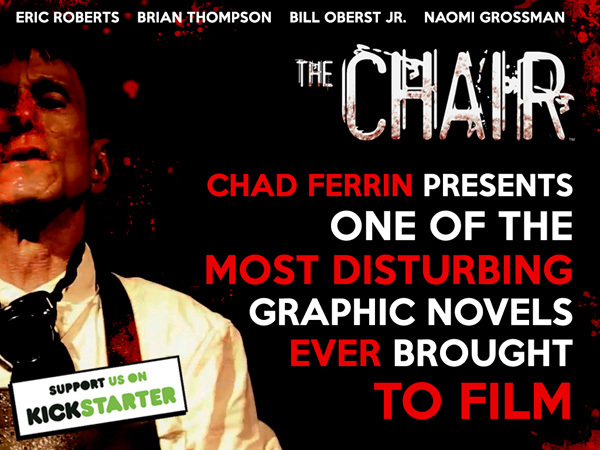 At this writing, The CHAIR Kickstarter has amassed 175 backers with 11 days remaining and have reached $60,000 out of their $300,000 goal. The campaign is moving right along and now is the time to jump in and bring it home. There are still a lot of great rewards available and more have been added as well. The CHAIR is based off of the 2008 Alterna Comics graphic novel created and written by Peter Simeti with art by Kevin Christensen. 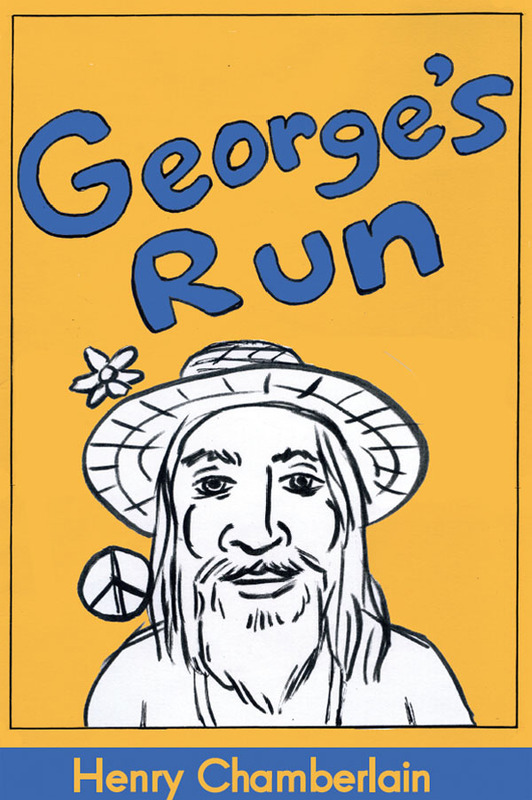 The film’s screenplay was written by Erin Kohut, who also edited the graphic novel. If the production budget is met, The CHAIR is expected to begin filming this October. For more information on the film, please follow us on Twitter here, Facebook here. 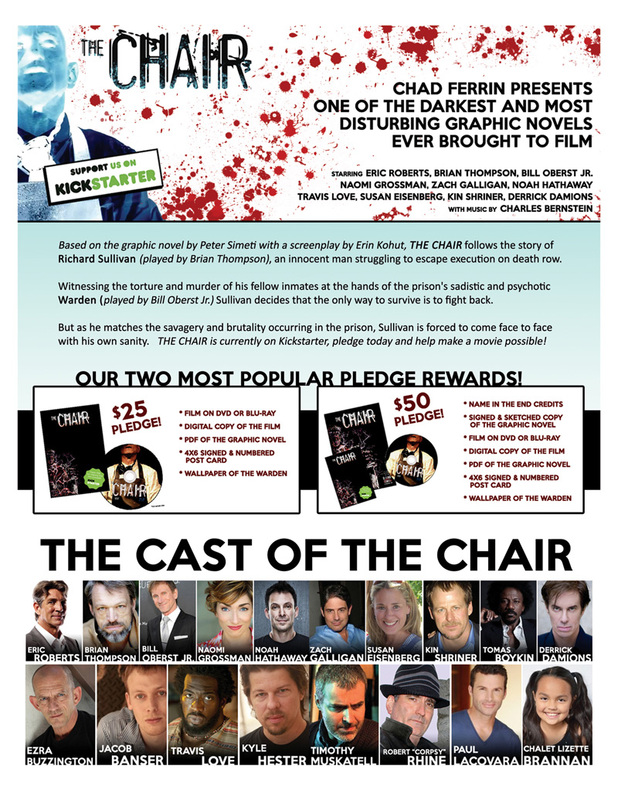 Jump on board The Chair Kickstarter campaign right here.